Pelion, the famous mountain from the mythology as the “Mountain of Centaurs”. Pelion has the distinctiveness to combine the calmness of the blue waters of the Aegean sea with the euphoria that the green vegetation of the mountain is offered to the visitor. It is like having a journey between the mountains and the sea. In a few words, pelion is an ideal holiday destination for all ages throughout the year. 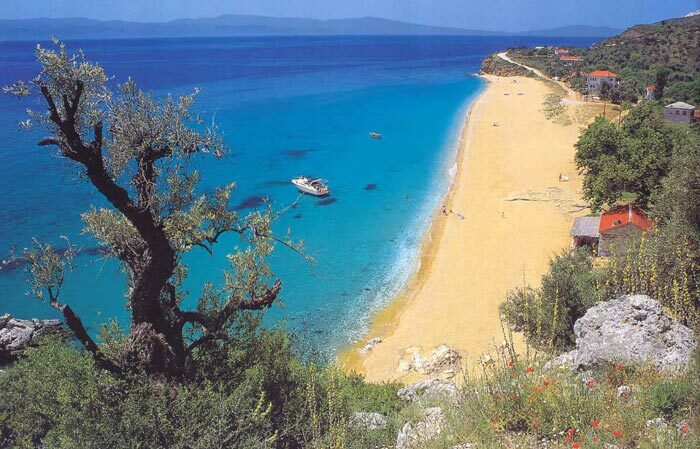 In pelion, in the south east side you will find our village called Platanias. 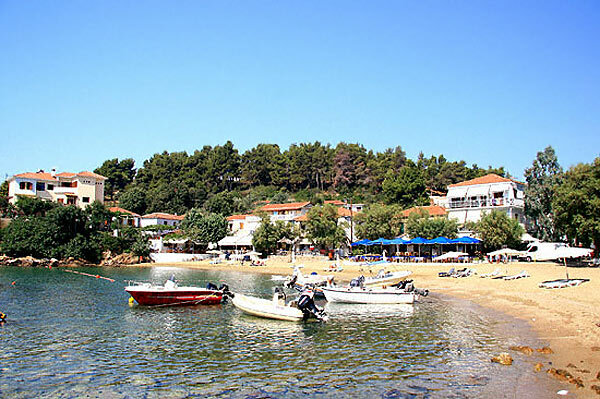 In this seaside resort the visitor can enjoy a walk alongshore and taste delicious foods and fresh fish in restaurants, tavernas, pizzerias, drink a coffee in the cafeterias contemplating the horizon that meets the Skiathos island. In platanias there is also a harbor where are plenty of fishing boats, sayling boats and simple people who just love fishing. There is also place for launching boats. In the marvelous beach of the village the visitor can swim in calm waters during the all day and drink a coffee or a beer in the deck chairs by listening to music. In the area of Platanias, through beautiful forests, there are roads that lead to coastal settlements and villages. It is a dream drive for lovers motorbike and 4x4. 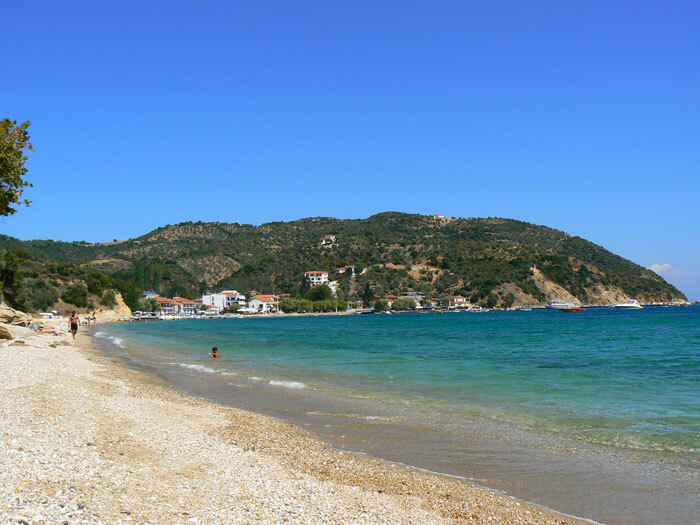 next to the beach of platanias is an other beach named Mikro. Here we can approach either by a little boat or on foot crossed over a footpath. Furthermore are many other interesting places, such as Katigiorgis a traditional village with tasty fresh fish from the sea directly to your plate. A few kilometers away is a small settlement named Lyri. The beach has deep and clear waters with a tavern in front of the sea. 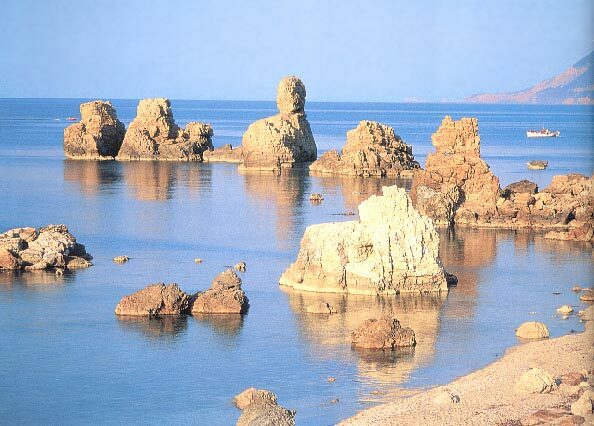 Next to Lyri is Theotokos beach who was given the name of Theotokos church, which is in front of the sea.